Syracuse junior Tyus Battle has been recognized as the ACC Basketball Player of the Week for the second time this season, while Pitt’s Trey McGowens earned ACC Freshman of the Week accolades. 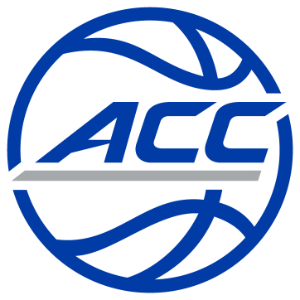 ACC weekly honors are determined by a vote of a 15-member media panel and are announced on Mondays throughout the regular season. Battle was a perfect 8-of-8 from the field and made 5-of-6 from the foul line for a game-high 21 points in the Orange’s 81-47 win over St. Bonaventure on Saturday. The Edison, New Jersey, native added a personal-best six steals, two rebounds and two assists in 33 minutes of play. Pitt’s McGowens scored 16 points on 6-of-8 shooting from the field in the Panthers’ win over Colgate for his ninth double figure scoring game of the season. He added five rebounds, one assist, one block and four steals against the Raiders. The freshman guard from Pendleton, South Carolina, leads the Panthers with 12 charges drawn and 28 steals. He is 15-of-20 from the field over the past two games.